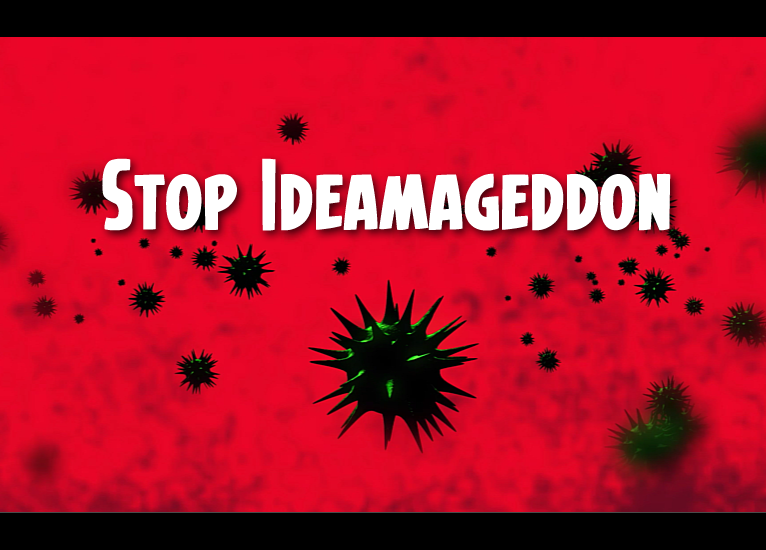 You have ideas. Your business partner has ideas. Your best friend. Your spouse. Even your grandma. Successful entrepreneurs must decide quickly and accurately which ideas to implement and which ideas to set aside. Sounds easy, but in reality it’s tough. 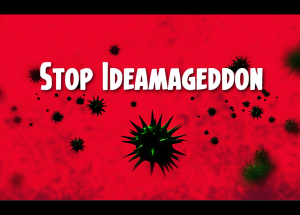 This is Ideamaggedon. It’s hard to be objective when it’s your own idea. And asking your Uncle Bubba (the one who’s had 5 businesses fail) isn’t going to cut it. A board game to help you get from zero to hero when it comes to vetting, refining and launching your business ideas. 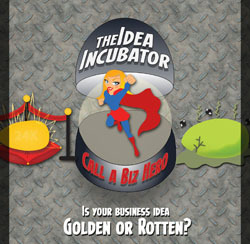 In less than 30 minutes you can objectively review your business idea to determine if it’s golden or rotten. The game can be played at home, on your own or with your organization’s team. There will also be interactive opportunities on the show which will challenge you to become better at your strategy and decision making skills.